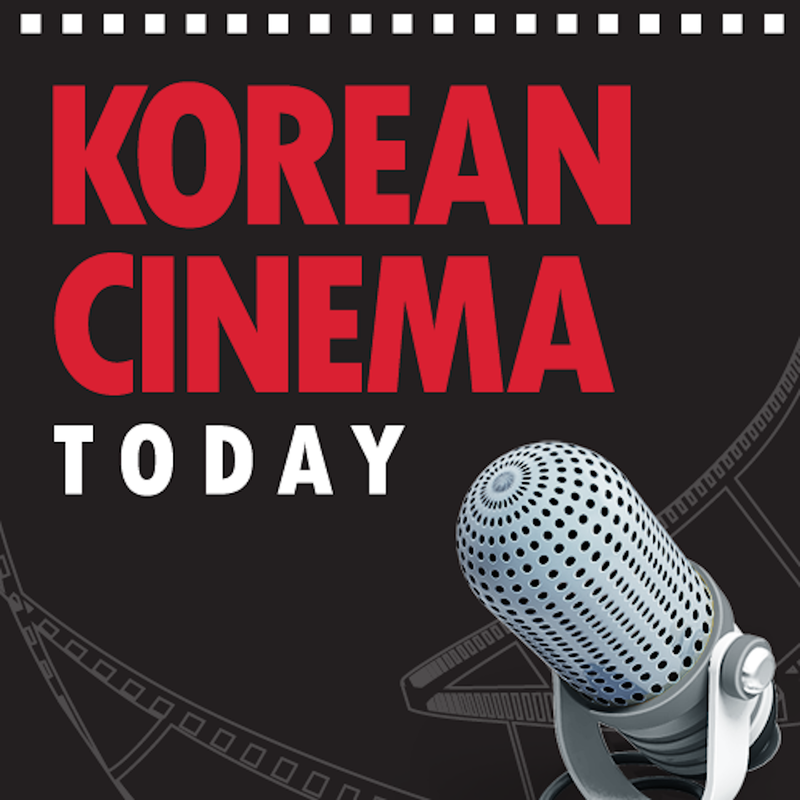 For the March 2015 edition of Korean Cinema Today’s podcast series, I was very fortunate to be invited for a discussion about the Korean independent film industry by the lovely people over at KoBiz. To listen to our conversation, in which we debate the strengths and frustrations within the indie scene as well as exciting new talent that has recently emerged, please see below. Thanks for the kind words! I definitely recommend Han Gong-ju, I hope you’re able to track it down. Madonna should hopefully be out sometime later this year, very excited about it. You mentioned about how The Admiral was dominating most of the theatre screens there during its run (that was actually news for me), did you mean only at CGV theatres or also at the other big cinema chains? I wonder how CJ was able to pull that off. Yes, The Admiral absolutely dominated cinema screens throughout the summer, so much so that there was very little choice to see anything else (and the same can be said for Ode To My Father). This occurred primarily at CGV cinemas, but also at other chains too. It’s due to the vertically integrated style of the industry in which companies finance, produce, and distribute films, and as there’s little competition, they are free to orchestrate such dominance. CJ and Lotte were fined for such practices, but last I heard they are appealing the decision. The problem is a painful one for indie cinema as they are struggling to get films into multiplexes as it is, yet this adds even more difficulty. So CJ can make other big chains do that as well (show their movie in many screens)? I mean, don’t the other chains have their own productions to “protect”? Definitely a very big problem. It’s been bothering me a lot that the recent record-breaking movies’ quality is not exactly on par compared to the ones from years ago, but this practice sure explains that phenomena a lot. I hope something will soon be done, but I guess when we’re talking about giants like CJ and Lotte, it can be quite impossible to change stuff..